Nest Cameras Hacked Again. What Can Users Do? Nest owners simply can’t get a break from hackers highlighting their security vulnerabilities, as breaches grow more common. After a family in California suffered a War of the Worlds-type episode, being “informed” over Nest that a missile attack from North Korea was imminent, a family from Illinois has now had their home system invaded, writes CBS news. 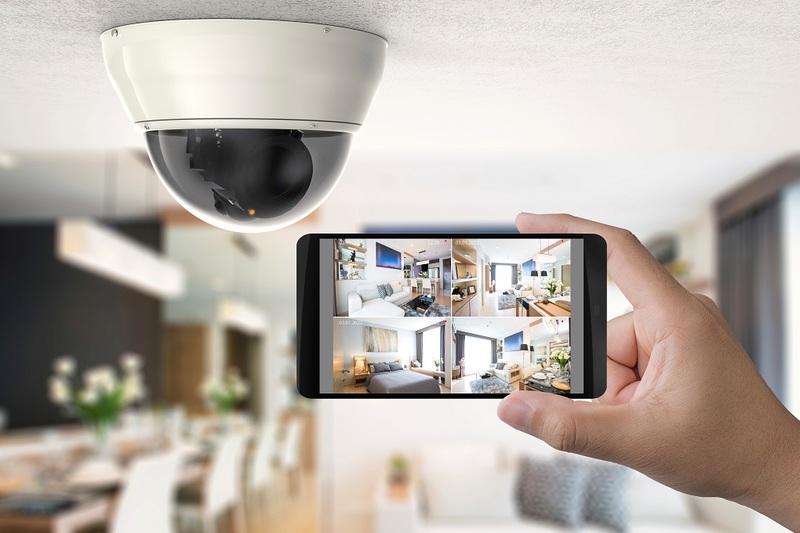 In this case, the hacker manipulated the camera to speak to their 7-month-old baby, used vulgar language with the parents and messed with their Nest thermostat, turning it to 90 degrees. The parents said the hackers angrily asked them why they were looking at him – confirming their entire system was breached and the stranger had been spying on them. How can users keep their smart homes safe? In this case, they disconnected the camera and called the manufacturer and the police to investigate. But, before they find themselves in such a situation, users need to take extra security measures and not solely rely on the tech companies behind the service. Hackers now have access to millions of credentials which makes it even harder to stay ahead of them. Companies try to do their part about data privacy and security, but the devices they release on the market still pose a major risk because of the proliferation of software bugs. Passwords are a great example of an area where users could improve but tend to ignore. If consumers want more security, they need to stop reusing passwords that have been leaked online and, most likely, sold on the dark web. Enabling multi-factor authentication, now available for many applications and services, is another way to strengthen account security online and reduce risks.